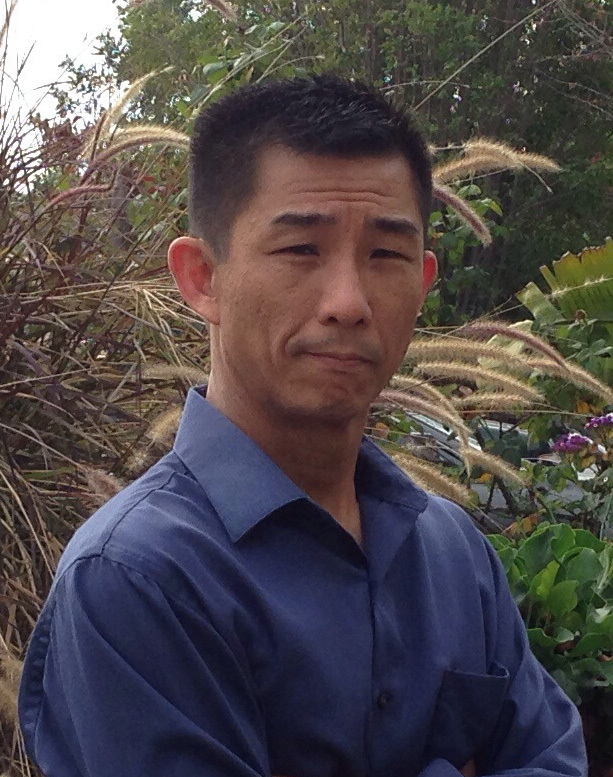 Philbert Tsai is an assistant teaching professor, project scientist and the Quantitative Biology Lab Coordinator in the physics department at the University of California, San Diego (UCSD). His research specialization is nonlinear optical imaging with an emphasis on neurovascular structure and function. He is the co-inventor and co-developer of All-Optical Histology, MPScope, VIDA, PoRTS windows, the deformable membrane lens, and the Ultra-wide field two photon microscope. For more information, please follow the links below.